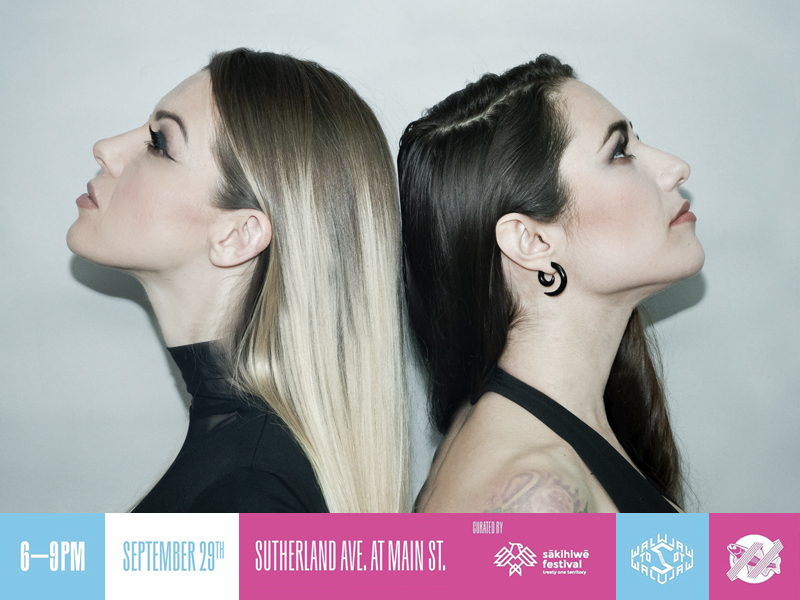 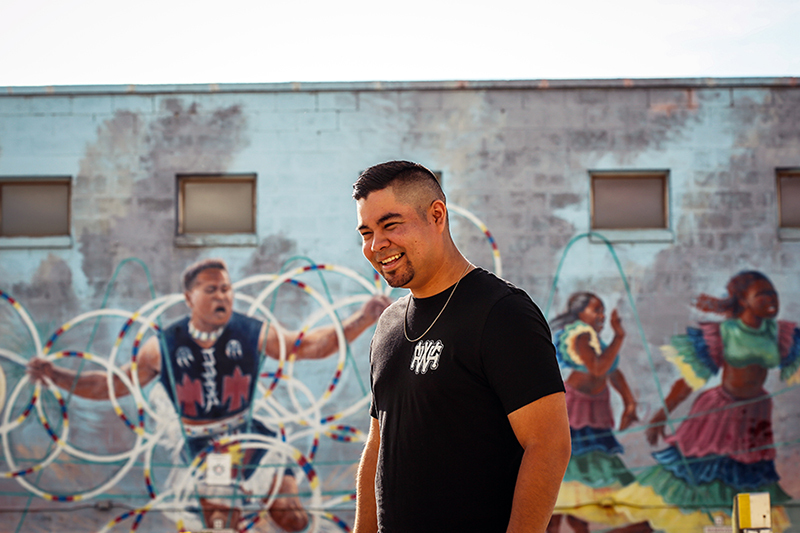 the sākihiwē festival is excited to conclude its 2018 programming in winnipeg with the help of the wall-to-wall mural festival and the rainbow trout music festival (rtmf) during nuit blanche on saturday, september 29, 2018. 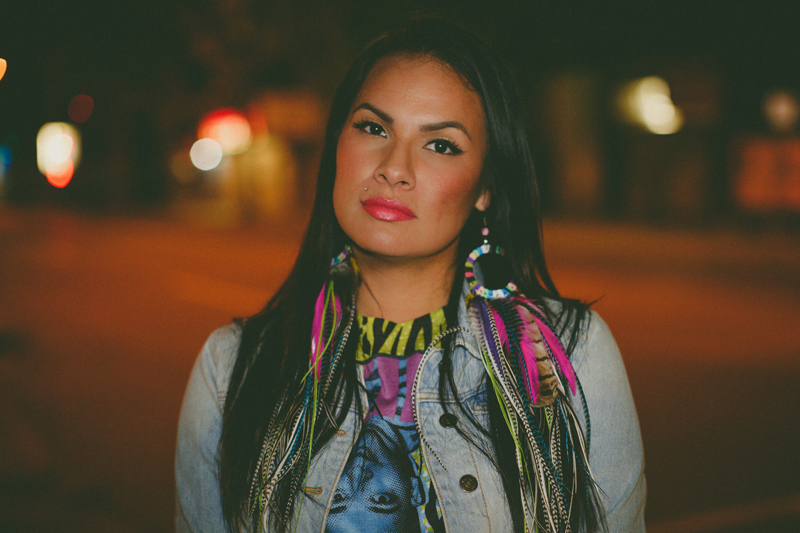 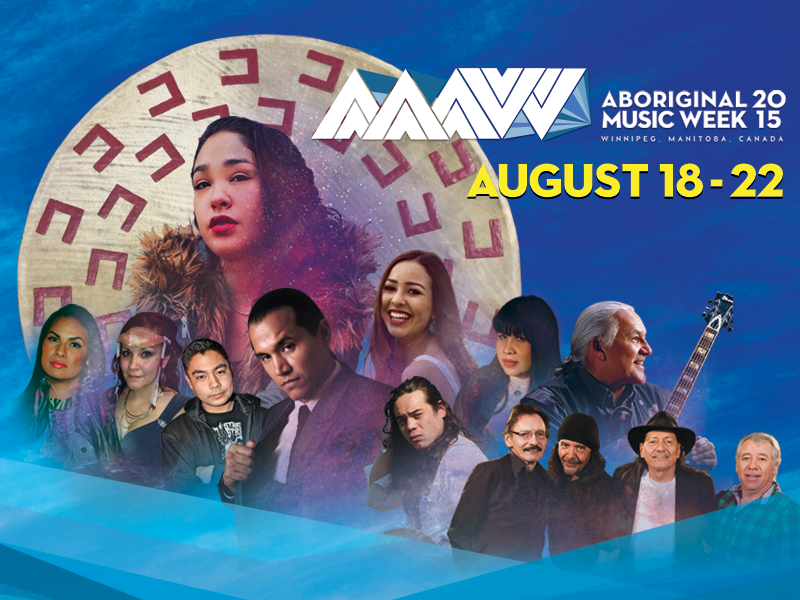 ​Music producer Boogey The Beat and award winning hip hop emcee Eekwol will be leading Aboriginal Music Week's first set of outreach workshops in Winnipeg this summer. 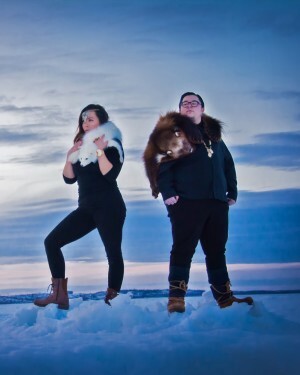 The duo will be available for small group presentations about their work in music, mentor sessions with music programs in the city, and informal outreach to youth programs looking for Indigenous role models.